Dave Edwards is the Company Director, a Senior Nurse with over 20yrs experience within the field of resuscitation and emergency care. He worked as the Resuscitation Services Manager and Lead Nurse for a large NHS trust and has extensive experience in all aspect of resuscitation and emergency care provision. Dave is a course Director for the UK Resuscitation Council ALS and ILS course and also the Advanced Life Support Group APLS course. He is a Resuscitation Council instructor who teaches other potential instructors to teach. Dave and his team are all experienced health care professionals who practice clinically what they teach. We are passionate about what we do – Saving lives through quality education and clinical practice. We think that’s not a bad way to spend our day! We only employ professional health care staff (Doctors, Nurses, Resuscitation Officers, Paramedics) all of whom are experts in their field and have up to date, hands on clinical experience. Since 2001, we have gone from strength to strength and we have developed an enviable reputation for going the extra mile. (Please see our testimonials – don’t take our word for it) Yes, we provide training and clinical support but all our professional trainers ensure the client is fully conversant with their own equipment and that it is ready for use and fit for purpose. If required, we will give advice and ongoing support at no additional cost. All of our courses are tailored to your individual needs. We know that a course for one client may not be quite what is needed for another. 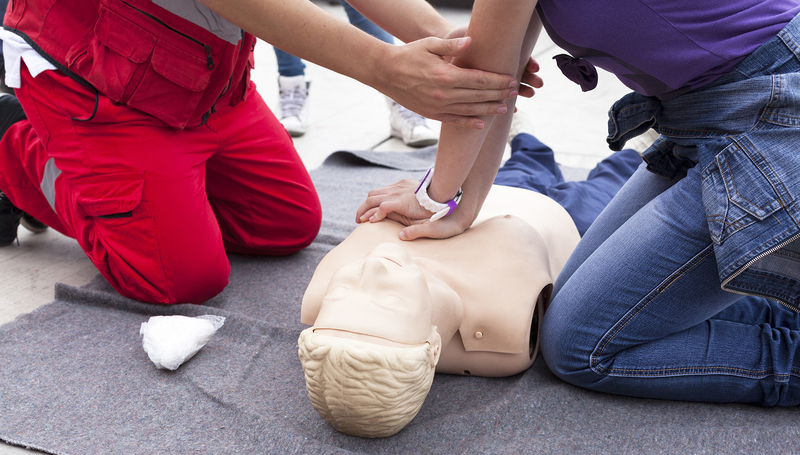 Resuscitation Consultancy Medical Services was established in 2001. Our primary aim is to improve patient care through providing high quality credible life support training courses, advice and support to other health care professionals. IS YOUR TRAINING PROVIDER UP TO THE MARK? ARE THEY CLINICAL PROFESSIONALS WHO PRACTISE WHAT THEY TEACH?